. Ezo, Emishi 蝦夷　エゾ　Ainu Culture アイヌの文化 . This is a present from my friend Ishino. Ainu (アイヌ) (also called Ezo in historical texts) are an ethnic group indigenous to Hokkaidō, the Kuril Islands, and much of Sakhalin. 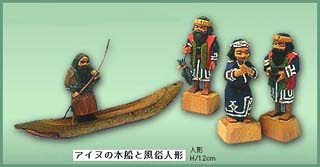 There are most likely over 150,000 Ainu today; however the exact figure is not known as many Ainu hide their origin due to racial issues in Japan. In many cases, surviving Ainu may not be even aware of their ancestry, as their parents and grandparents kept their descent private in order to protect their children from social problems. Their most widely known ethnonym is derived from the word aynu, which means "human" (particularly as opposed to kamuy, divine beings) in the Hokkaidō dialects of the Ainu language; Emishi, Ezo or Yezo (蝦夷) are Japanese terms, which are believed to derive from the ancestral form of the modern Sakhalin Ainu word enciw or enju, also meaning "human". 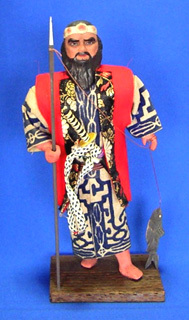 The term Utari (ウタリ) (meaning "comrade" in Ainu) is now preferred by some members of this minority. Both houses of the Diet unanimously approved a resolution on Friday urging the government to officially recognize Ainu as indigenous people. and the House of Representatives voted in favor of the resolution at their respective plenary sessions on Friday. Chief Cabinet Secretary Nobutaka Machimura declared that Japan will formally recognize Ainu as indigenous people. The government is set to establish a panel on Ainu to consider their indigenous rights after it officially recognizes them as indigenous people. 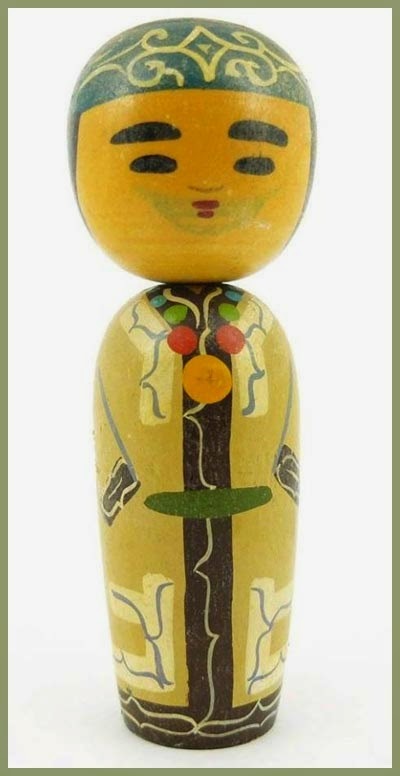 a drastic change in Japan's policy of not recognizing Ainu's indigenous rights and putting top priority to the development of Hokkaido where a large population of Ainu has been concentrated since the Meiji Era.
. Nibutani Ainu Museum 二風谷アイヌ資料館 . Apart from bears, there are also various types of human beings. 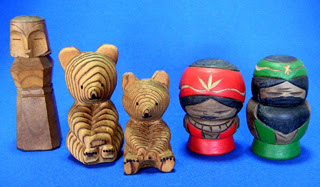 The two bears are made from a special pine, todomatsu トド松 with beautiful wood patterns.
. Ainu Folk Toys - Hokkaido . This tree grows widely in Hokkaido. 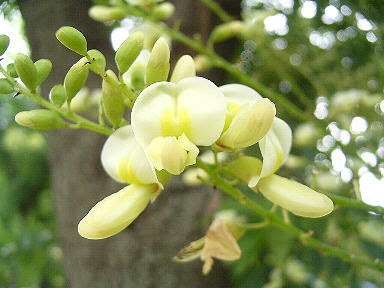 is a species of small tree or shrub in the subfamily Faboideae of the pea family Fabaceae. The tree is is one of the 50 fundamental herbs used in traditional Chinese medicine. It has abortifacient, antibacterial, anticholesterolemic, antiinflammatory, antispasmodic, diuretic, emetic, emollient, febrifuge, hypotensive, purgative, styptic, and tonic properties. 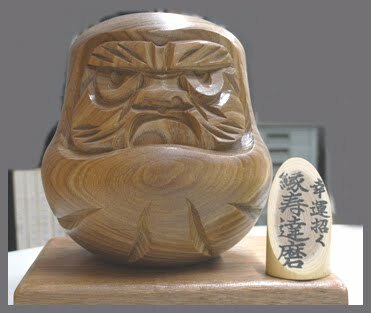 木 ("wood") and 鬼 ("demon"). In folklore, it is said that a cowherd once built a home out of this species of tree, and within a month his entire family was suddenly found dead, with no signs of foul play. It was therefore believed that demons are drawn to this tree and it is therefore not appropriate to use its wood to build homes. In addition, in the wild, other species of trees rarely grow near it. A national museum dedicated to Ainu culture will open in southwestern Hokkaido in 2020 to coincide with the start of the Tokyo Olympic Games. The museum, in the town of Shiraoi, will focus on the culture of the indigenous population of Japan’s second biggest island as well as promote a better understanding of their history, the Cultural Affairs Agency said July 30, when announcing the basic plan for the museum.
. enju エンジュ / 槐 Japanese pagoda tree .